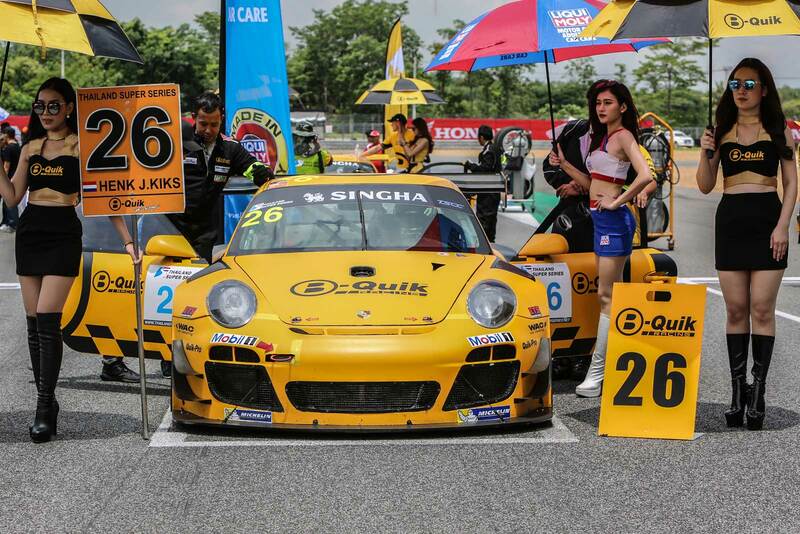 B-Quik Racing Co. Ltd. TM (“B-Quik Racing”) signed off Thailand Super Series (“TSS”) 2018 in real style with a superb weekend in Buriram that netted us two championship titles, race wins and podiums. We achieved all our objectives for the weekend – and on top of that there was plenty more icing on the cake. All our drivers performed superbly and the majority of them took a deserved trip to the podium. 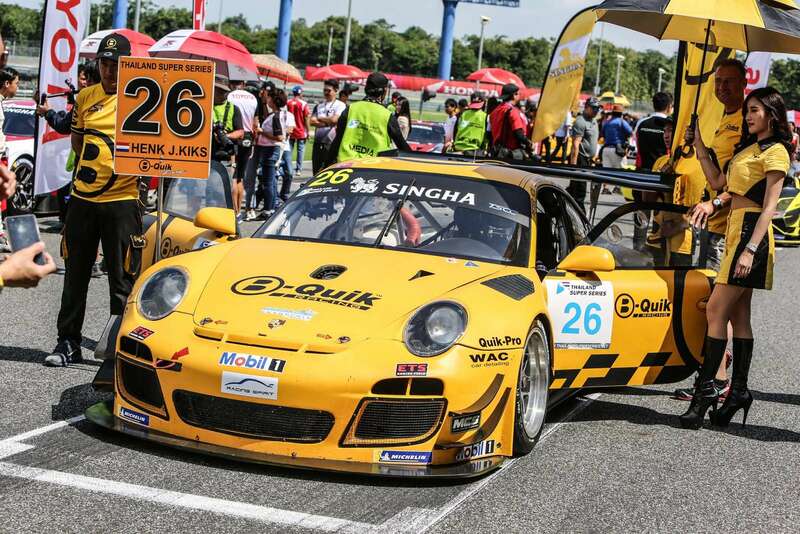 B-Quik Racing Co. Ltd. TM (“B-Quik) is ready for the second round of Thailand Super Series (“TSS”) 2018 this coming weekend in Buriram where we will field our biggest and most ambitious line-up yet as we will be target the podium across five different categories. 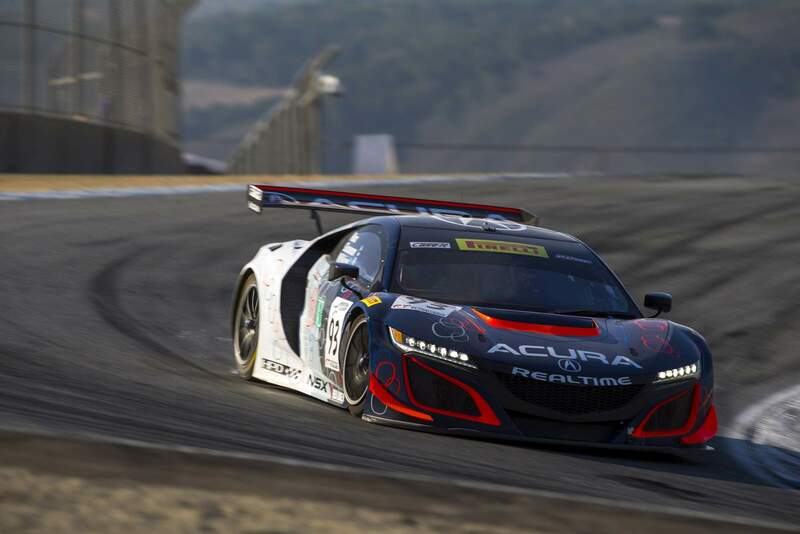 MONTEREY, Calif. (Oct. 16, 2017) – Making its Intercontinental GT Challenge debut, RealTime Acura finished fourth in the California 8 Hours at Mazda Raceway Laguna Seca.